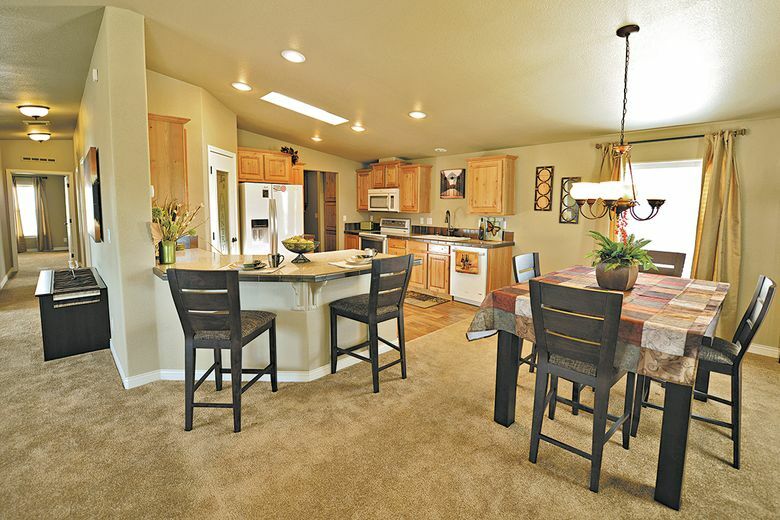 Move-in-ready homes range in size from 1,400 to 2,100 square feet and have three bedrooms. 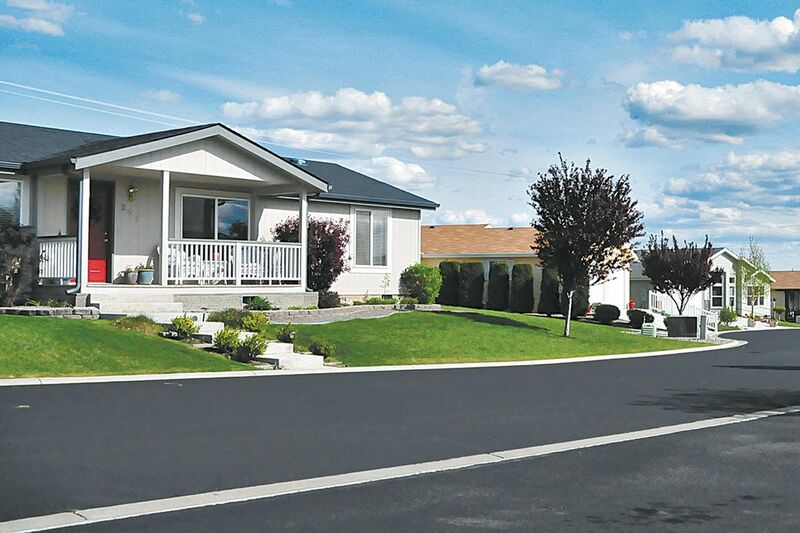 Quail Run's 117 homes are designed for active older buyers seeking Yakima's 300-plus days of sunshine. YAKIMA — Quail Run at Terrace Heights has released its final 26 homesites on a sun-kissed plateau at the gateway to Washington’s wine country. Two hours east of Seattle, Quail Run’s 117 homesites are designed for the active 55-and-older homebuyers who make this clean, gated community a magnet for smart Seattle-area sellers, says sales manager and on-site broker Pat Loomis. “People are coming from Seattle, Issaquah, Kent and Renton — and a lot of people come from Snohomish County,” says Loomis, who adds many are looking to escape the Puget Sound area’s traffic and double-digit tax increases. “They can’t get over our starry nights, awesome views of snow-crested Mount Adams and 300-plus days of sunshine. Homes include low-maintenance outdoor landscaping packages with sprinkler systems. Another Quail Run perk for new buyers: six three-bedroom/den plans by builder Marlette Homes that are move-in ready. These models range in size from 1,400 to 2,100 square feet and include two bathrooms, attractive interior amenities, and low-maintenance outdoor landscaping packages with sprinkler systems. Vinyl-fenced rear yards with covered patios welcome homeowners’ pets. Finished two-car garages — with three-vehicle designs optional — are also included in the sales package offered by Lakeshore Home Sales, LLC. A Quail Run purchase doesn’t include the homesite, Loomis says — only the finished home and customizable improvements. Personal property taxes are paid on the home only. Sewer fees and professional on-site management are included in a monthly owner’s fee, which also covers use of Quail Run’s climate-controlled community center.